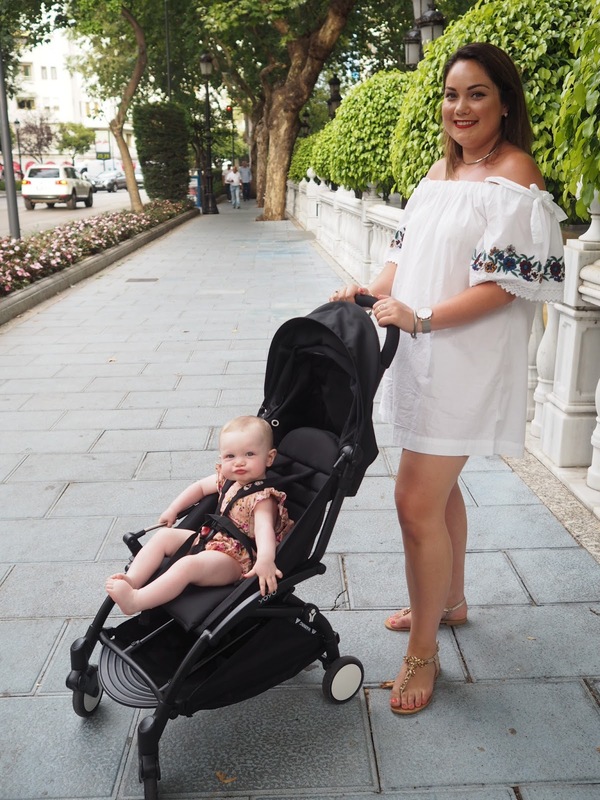 I am finally getting around to reviewing the Babyzen Yoyo Stroller that we brought to Marbella with us. As most of you know (if you follow me on Snapchat) we had our first family vacay this summer. I was quite nervous to travel with Sienna so I made sure to get organised and prepared well in advance. In this post I just wanted to focus on the Babyzen Yoyo Stroller because I had so many messages asking if it was worth it and how we found it. To be honest I haven't switched back to our Joolz stroller since we've been home. 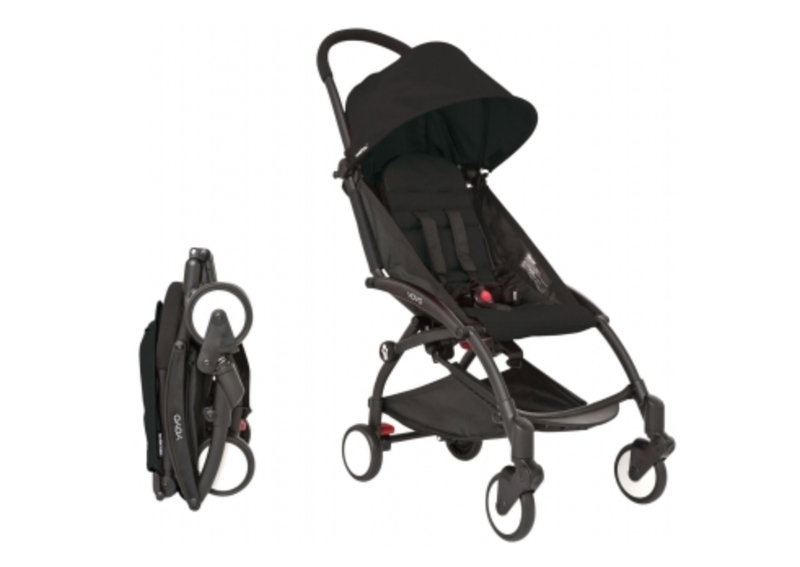 It is so light, compact and easy to use that I haven't needed to use our other pram. I popped into Bella Baby a week before we headed away to ask their advice about travelling with a baby. I'll do a separate post soon talking about my essentials for travelling with a baby and what I found worked best for us, keep an eye out for that! I am going to break it down into pros and cons of the stroller and let you know exactly what I thought of it. I would rate it a 9/10 and the reasons I didn't give it a 10/10 are so tiny they really wouldn't stop me buying it or recommending it to all of you. It is extremely lightweight and easy to fold down. It can be folded down and popped back up with one hand. It folds down so small it can be kept in the over head cabin storage on the plan so you don't need to give it to the flight attendants to put in the cargo hold. We all know how rough they can be on our belonging so that gave us peace of mind and the fact that we didn't have to wait around for it after the flight was a bonus. It also has a handy strap that you can hold the buddy over your shoulder and carry it around. Because it folds down so small it is so easy to store and frees up so much room in my boot. It had a big hood and umbrella which was great protection from the sun for Sienna, she loved holding the umbrella up and playing with it. It kept her entertained on our walks. It glides along so smoothly and moves just like my Joolz, it is really comfortable for Sienna too and it lies almost flat so if Sienna fell asleep while we were walking I could lie her down and she would nap in it. It also has a decent side basket underneath which was perfect for travelling. It comes in so many colours so you can choose to suit your personal style. We would have loved the fab new ginger colour but of course I left it last minute to order and it was sold out. We chose all black because it goes with everything and is neutral so can be used for a boy or girl. Hopefully we are lucky enough to have a second baby some time in the future and can use it on them and of course pass it on to Mags to use too. When I was trying to think of what could be changed on this stroller I really struggled to find any flaws in the design. I asked Chris what he would rate it and he said the same as me and we both pointed out the thing that let us down. There is a small clear plastic view window on the hood to check on the baby when the hood is up and because we were in such a hot country and it wasn't covered we were nervous of the sun shining down on her head so we had to cover it while we were walking or sitting. That honestly is the only thing that let me down with this stroller. 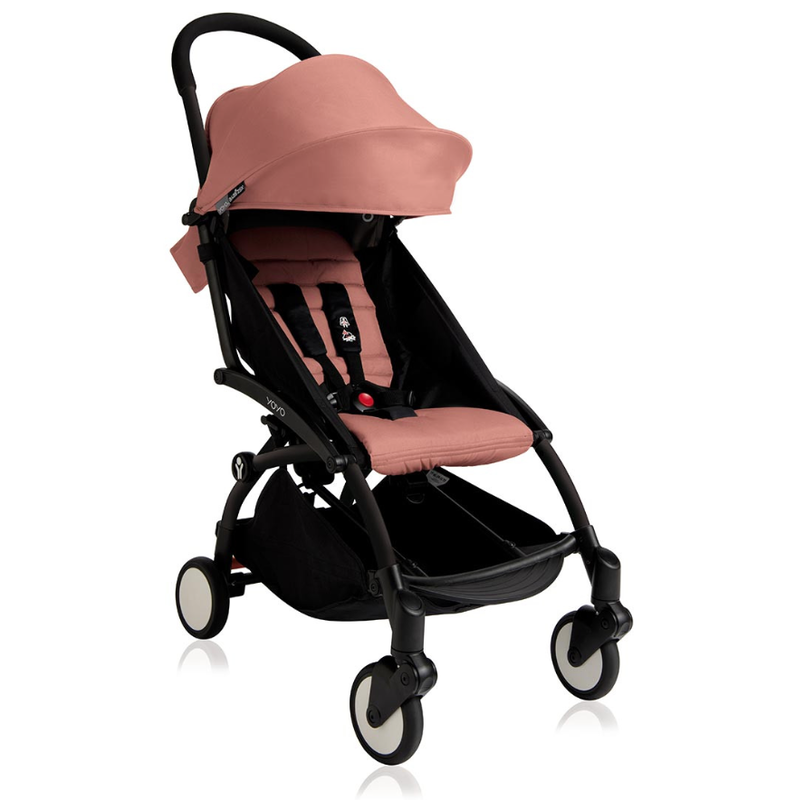 The stroller is €449 and can be bought from Bella Baby here. 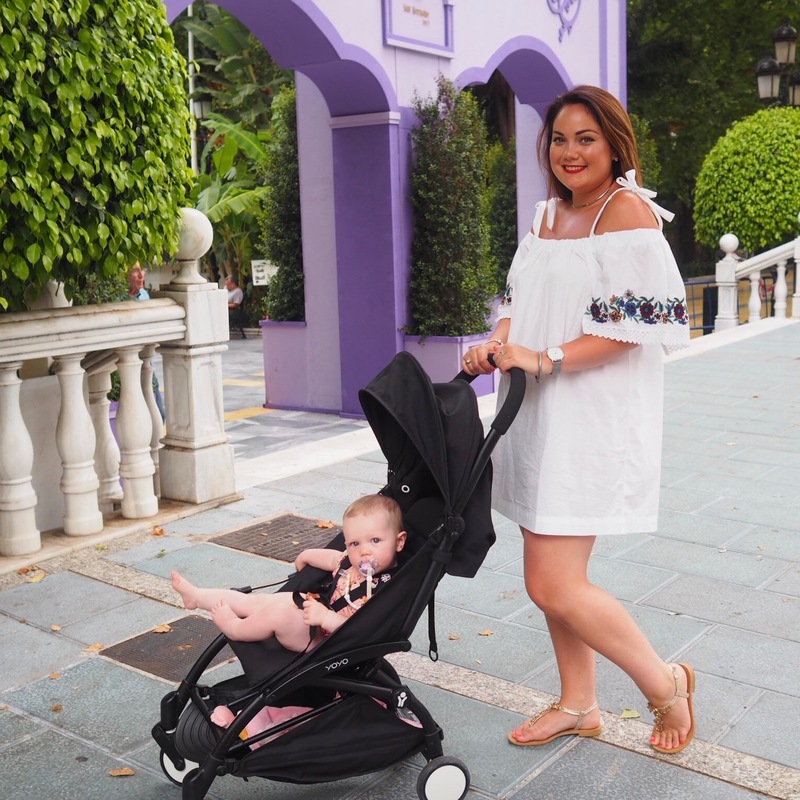 I want to thank the staff at Bella Baby for always being there for us with amazing advice and help, I highly recommend it and if your looking for a lightweight stroller for travel or just something compact and easy to use then check this one out. I hope you found that helpful and if you have any comments or questions please leave them below and I will get back to you.